The company - "Velouitinos" was created in 2001 by a young man, Evangelos Kaltsas, when his love for nature, ecology and a healthy lifestyle found its mark in the lush vegetation of the island of Thassos, the northern-most island of the Aegean Sea. Since then, and to this day, he has been cultivating olive trees producing Thassos wrinkled olives, and has been producing table olives and olive oil with passion, and based solely on organic agricultural methods. 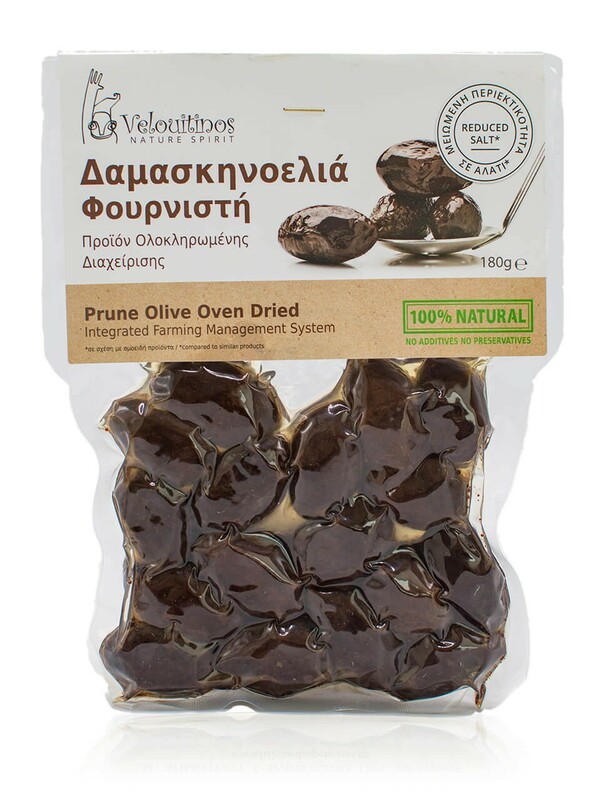 The "Velouitinos" trademark is a symbolic image representing the unique quality characteristics of the olive fruit, olive oil and the perennial olive trees. It also emits positive energy and symbolizes great strength. Thassos, the island situated in the most northern part of the Aegean Sea, is characterized by its extraordinary landscape variations. 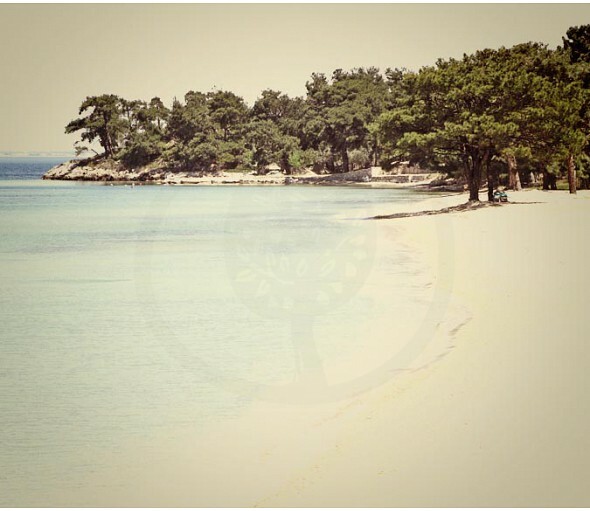 Upon visiting Thasos, one admires the high mountains lushly ‘dressed’ in pinewoods, plane and chestnut trees and then, totally in contrast, sandy beaches with steep rocks, towering above the emerald-green sea. One can find picturesque villages adorning its mountains, and then fish villages, archaeological sites, marble quarries and olive groves all of which alternate in a wonderfully miraculous way. 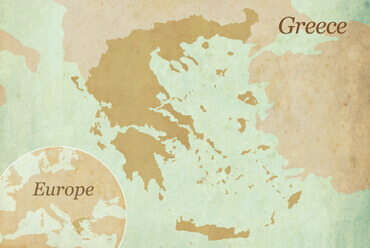 Looking into the history of Thassos, one finds out that it, too has a story to tell. It had been inhabited since the prehistoric era. It was colonized by the Phoenicians and later on, by the Parians. After that, it was inhabited by the Athenians, Spartans, Macedonians, Romans, Genoese, Venetians, Slavs, pirates and finally, the Ottomans until its liberation in 1912. 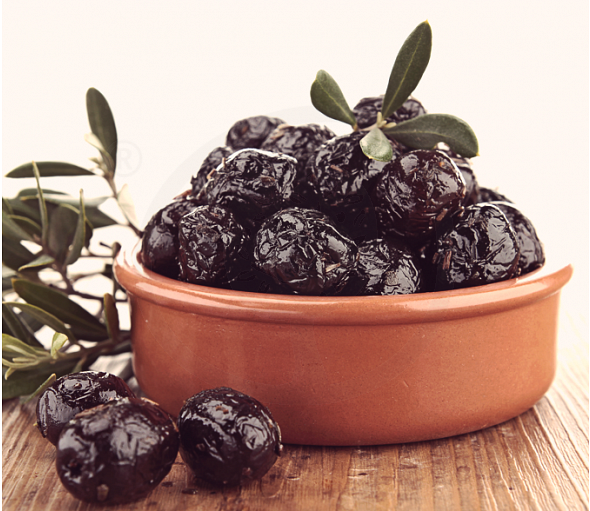 The growth of the island relied not only on the abundance of raw materials it has, like, marble, iron and gold, but also, on agricultural products, such as olives and wine.